Yes it can! The currency settings of Windows are used. 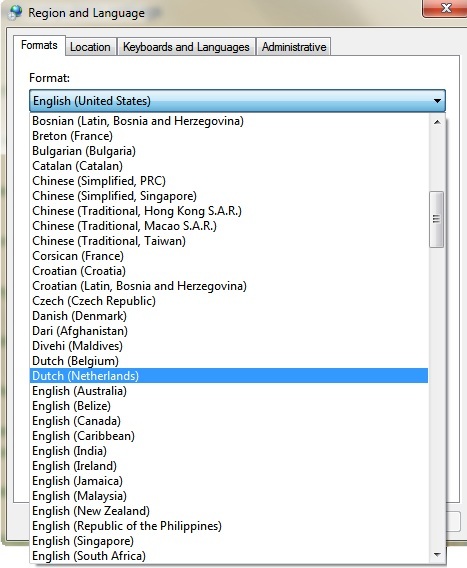 You can edit those settings in Windows by going to the Control Panel > Region and Language.